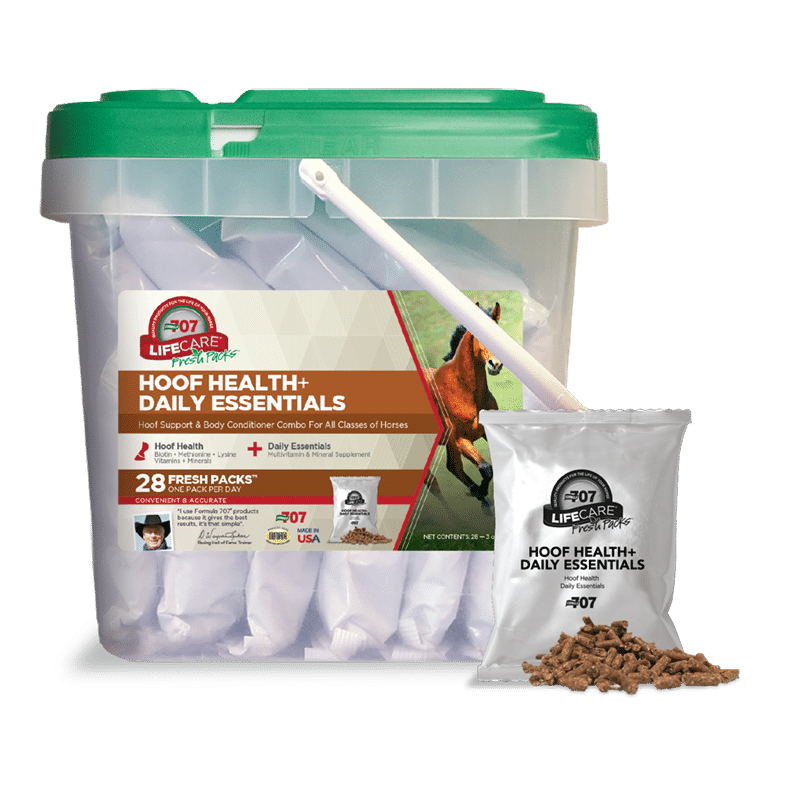 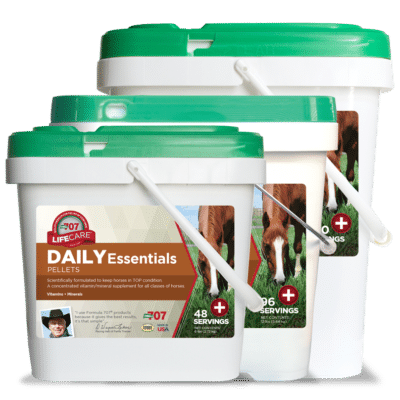 Hoof Health + Daily Essentials Combo Fresh Packs® include D-Biotin to support hoof walls and soles, amino acids to support hoof quality, and essential vitamins and minerals. 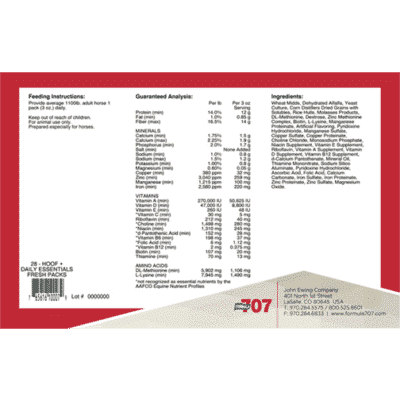 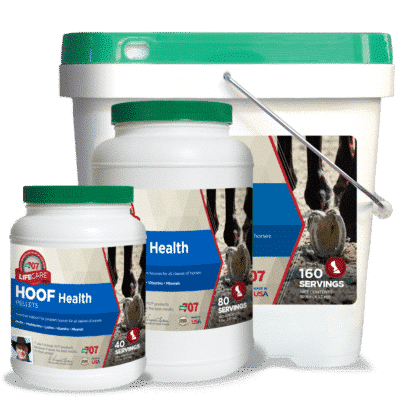 Formula 707 Hoof Health is formulated to improve cracking, crumbling, or delamination of hooves, and Daily Essentials is a comprehensive vitamin and mineral formula designed to support overall health and condition. 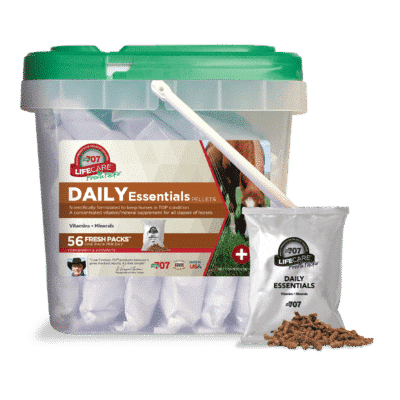 Our Combo Fresh Packs are accurate, convenient, affordable and palatable.